Hello and welcome to Dundee University Sports Union. You have made an excellent choice coming to the Scottish University of the Year! Your time as a student will fly by quickly and I urge you to make the most of your time here. The Sports Union encompasses over 40 different sport clubs for you to join and be a part of; there’s something for everyone here in Dundee. Haven’t played a sport before? University is the perfect time to start. So what are you waiting for? All the clubs are very welcoming and enthusiastic about new members. For those more experienced we compete against Scottish and British Universities and you will find your talent be pushed further. But most importantly the Sports Union is immersed in like-minded people and you will find yourself among a great group who will become friends for life. So are you ready to get involved? Interested in knowing more about the Sports Union? Then don’t hesitate and explore this website further, take a look at our clubs, learn more about our executive team, find out how to get involved in Campus Sport activities, how to matriculate with a club and much much more! You can also visit us in person in our office, which is located in Institute of Sport & Exercise (ISE) on the main university campus. Our team will be more than happy to answer any of your questions. 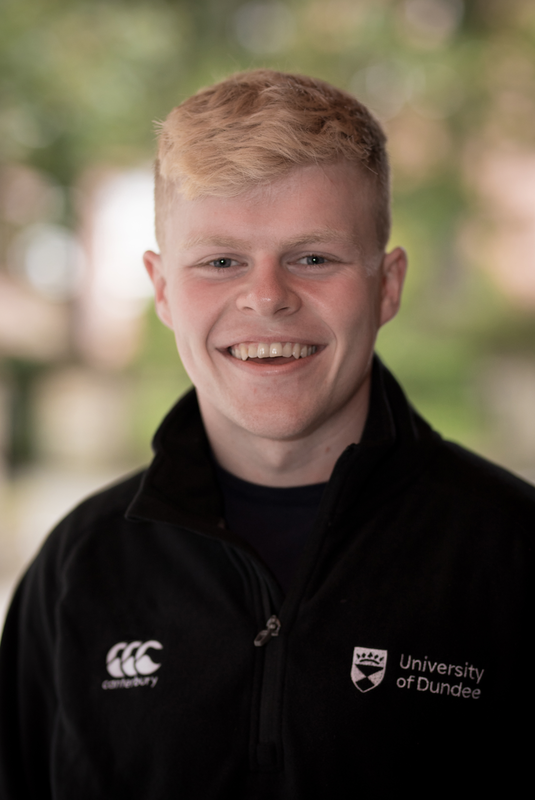 The Sports Union has so much to offer, so I strongly encourage you to get involved – I promise it will be a great decision. You won’t regret it!